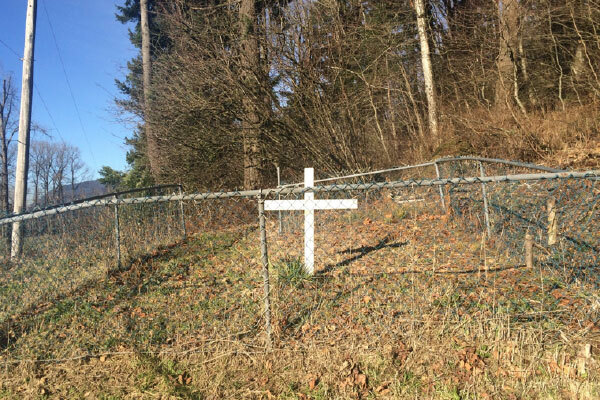 Lakway Cemetery Indian Reserve No. 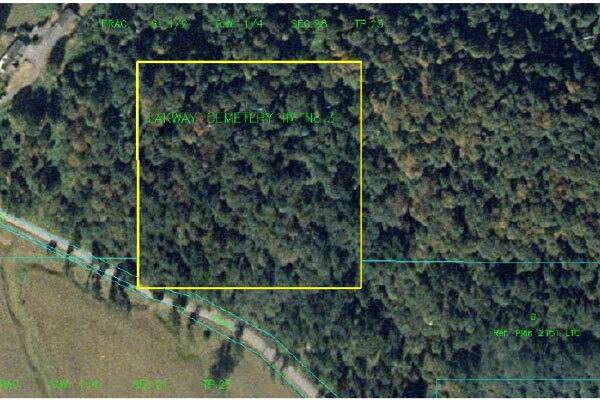 3 – 9.79 acres. 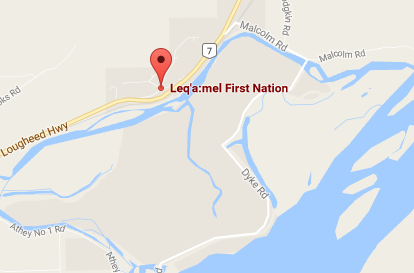 Located on the south side of the Fraser River. Orchard Road, Chilliwack, BC is the current access. Approximate location of reserve (yellow) on 2003 orthophoto. 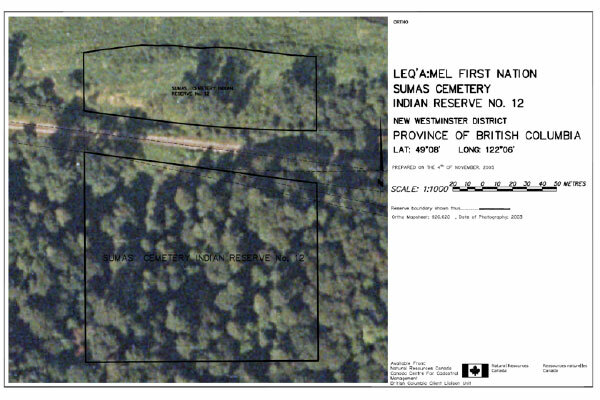 Sumas Cemetery Indian Reserve No. 12 – 6.93 acres. Located on the Northern east side of Sumas Mountain.